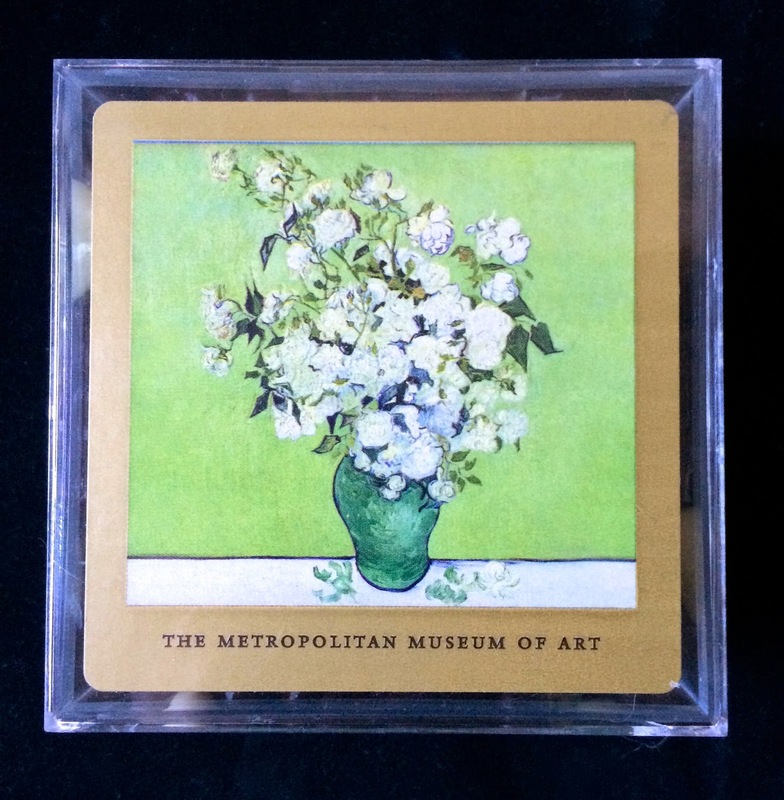 The Metropolitan Museum of Art came out with a line of fine chocolates (via Koppers Chocolate) in lovely boxes with favorite Met paintings emblazoned on the lid. The chocolate covered sunflower seeds are so compulsively good. Once I started I just couldn't stop- and you can't eat one at a time, so you have to throw handfuls in your mouth. I tested these on a few other people because I had to get the compelling candies out of the house and each and every person who tried the sweets gave a surprised and enthusiastic thumbs up. 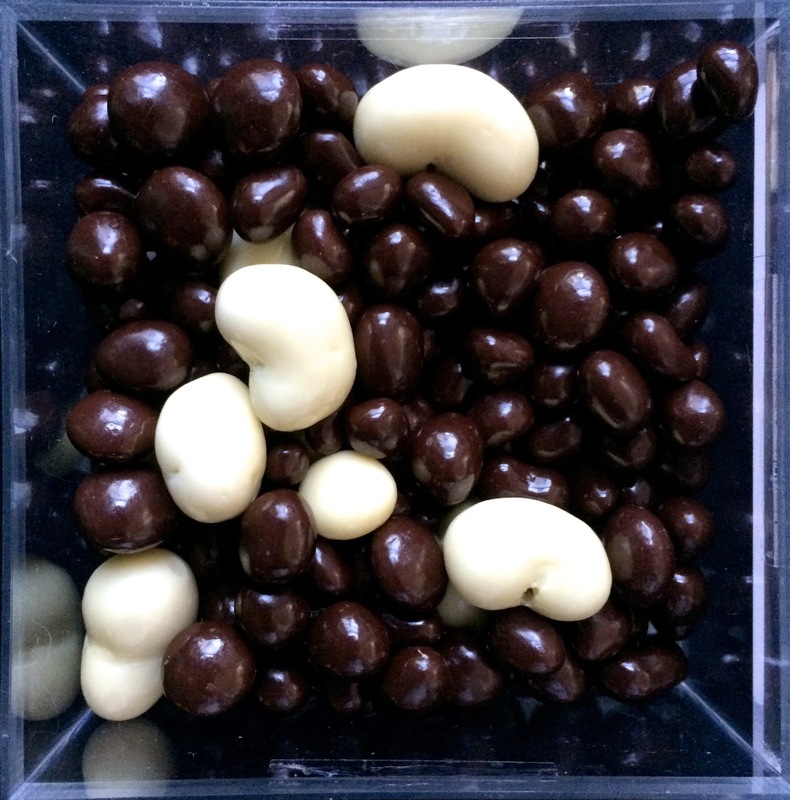 The rose flavored chocolates, ginger and cashew mix is harder to quantify. It's a really unique and almost startling mixture of flavors. I couldn't quite get my head around the rose chocolates-too aromatic and reminding me of soap. However, the chocolate, cashew and ginger mixture is totally enticing. 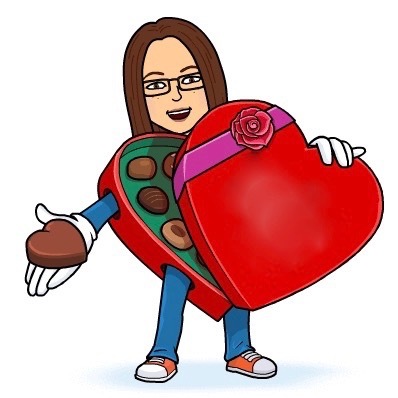 I loved it and picked around all of the rose bits. Really intriguing. I like the whole idea!